Persimmon Homes was given outline permission for the development at Kinglake, Bishop's Hull. Developments are going ahead, whatever local people may say. We are NOT being heard – Outline permission for the development at Kinglake, Bishop’s Hull. 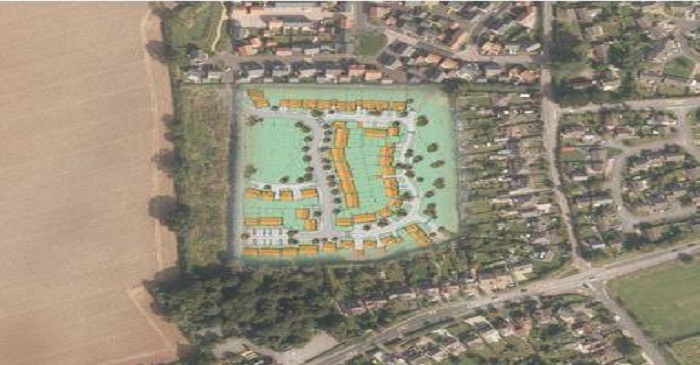 Persimmon Homes was given outline permission for the development at Kinglake, Bishop’s Hull, at Taunton Deane Borough Council’s planning meeting last night (Wednesday, April 27). This is in addition to the recently approved 2,000 + up the road (Trull/Comeytrowe/Bishop’s Hull development). Clearly there won’t be any additional congestion problems. No worries about where all the children will go to School. Concerns over flooding, don’t be silly. Where will all these people work? Obviously they’ll all find local employment without any problem. In addition to this, the residents surrounding the development, will have the pleasure of listening to builders working away all night and apparently won’t have to pay any extra for the pleasure. What absolute rubbish. It is my opinion, that once completed, chaos will be all around us, unless the necessary infrastructure is put in place and there is virtually nothing of substance forthcoming. It appears that we can object all we like, but we’re all simply wasting our breath, valuable time and monies paid by the circa 3,000 village residents. These developments are going ahead, whatever local people may say. It is my opinion, that these decisions are made prior to the actual planning meetings taking place. Councilors should be entering the meeting with an open-mind and take into account the concerns of the local electorate, together with any other mitigating facts that are brought up during the course of said meeting. It is my belief that the decision is discussed at party level before the meeting. With councilors for each political party voting in the way their party has asked them too. So what is the point of the planning meeting itself? I, along with many others, believe we are not being heard and that these ‘planning meetings’ are a complete farce, only taking place to pay ‘lip-service’ to our democratic rights. Basically, whichever political party is at the helm of the TDBC at the time, will probably have the majority on the planning committee and if it is their policy is to build houses, then built they will be. I believe that Planning committees should be a ‘free vote’ for all councilors, irrespective of their party view. They should enter each meeting with an open-mind and be prepared to listen to all comments, making a balanced decision at the end. This in my humble opinion is not happening currently. It my strong belief, that there is no place in local government for party politics. An argument for another day perhaps. 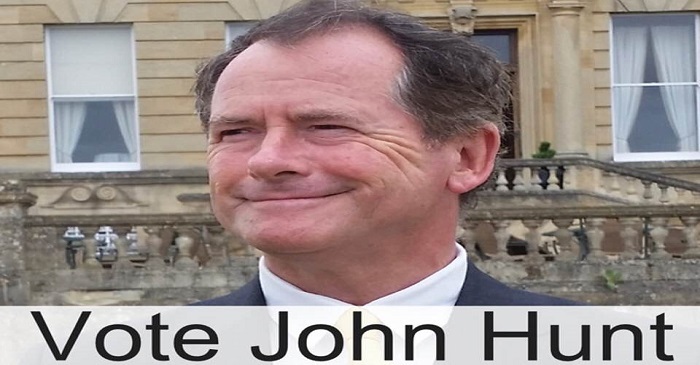 Please note, it’s important to understand that any views expressed in by me in this blog, are my own and do not represent the views of any organisation or council to which I belong. I want to assure anyone reading this post, that it is not my intention to offend, nor am I pointing the finger of blame at anyone. I am also not suggesting that anything untoward is taking place. The system is, in my opinion, at fault and needs to be addressed. « A message from Giles Morley, Captain of Bishop’s Hull Bell Ringers.